The newly indexed Freedom Bureau Records. The Warmth of Other Suns by Isabel Wilkerson. Read the review of this invaluable book about The Great Migration to find out more. Who are the influential authors and books that have guided her in her life and deeply affected her? 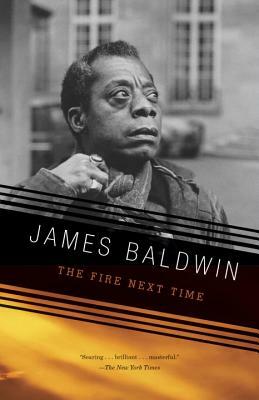 James Baldwin, who mesmerized her when she was a teenager. 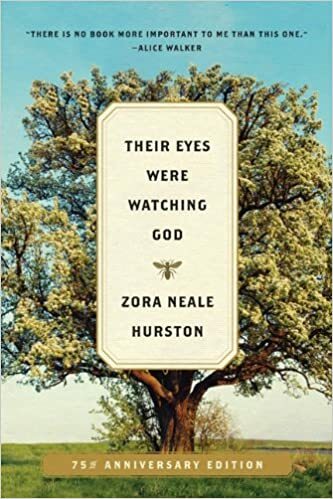 Zora Neale Hurston, Their Eyes Were Watching God, a breakthrough book that empowered her to pursue writing. 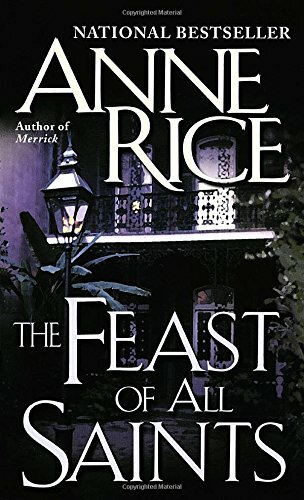 Anne Rice, The Feast of All Saints, another kind of black history—the story of the Gens de Couleur (people of color) of Louisiana. 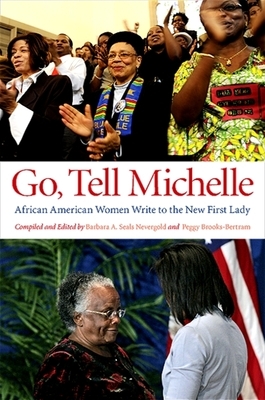 Read Dera’s writing in this recommended list of books in which her articles have appeared. 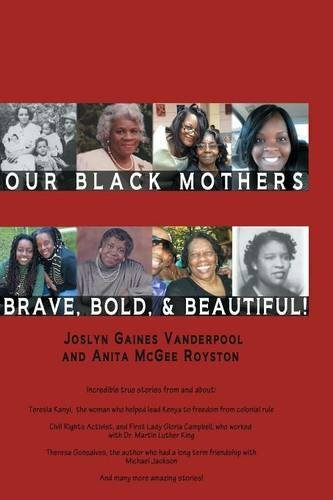 “Of Sweet Tea and Quilts” from Our Black Mothers, Brave, Bold and Beautiful, about her mother and grandmother who have Alzheimer’s disease. “Quilting a Legacy” from the A Cup of Comfort for Women series. This piece is about the quilt her grandmother in Arkansas started when the first signs of Alzheimer’s appeared, and that her mother in Oakland finished. 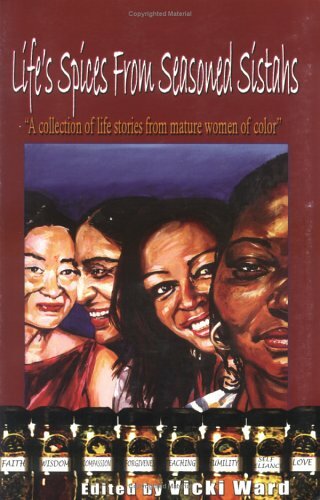 “In the Company of Women”(Epigraph) from Life’s Spices from Seasoned Sistahs: A Collection of Stories from Mature Women of Color, a two-page introduction. 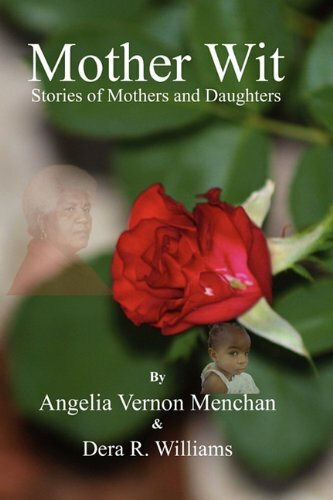 “Song for a Pretty Girl” and “Searching for Mama” included in the short story anthology Mother Wit: Stories of Mothers and Daughters, authored with Angelia Menchan. “Back to Harlem” from the anthology Where is My Tiara, a story about time-traveling back to the Harlem Renaissance. Read Dera Williams’ complete interview with bookscover2cover to find out more about her writing, research, and work as program director at the AfroSurreal Writers Workshop.